Digital transformation has become a incredibly hot topic these days, with lots of urgency, platitudes, and pseudo-academic theories. Every business it seems is being compelled to become a platform, gain network advantages, and fend off the uber-ization of their particular industry. Some of this has kernels of truth, but there are many vibrant and different business models that hold true despite the prevalence of this generation's sweeping set of technologies, just as there have been in the past with previous waves of technological change. Both elements are necessary and to some degree planned / shaped in order for it to really be part of a transformation. Just using the latest version of some application with a flashy mobile-based UI doesn't mean that your organization is digitally transforming. Something profound has to have happened and that doesn't occur by magic. You have to been intentional and you have to work at it. In some ways the current vogueness of digital transformation reminds me of my experiences in the 1980s and 1990s when Business Process Re-engineering was all the rage. Again, at the heart of this was fundamental radical transformation. Organizations were clamoring to sign up for it, provided it required no real commitment or pain. I remember meeting with C-level executives at non-commercial services-based organization where over 80% of their costs were labour based. They asked me to make 40% improvement in their core business processes. I asked them whether they were willing to lay off 40% of their workforce, as this wasn't a business that could add more business volume. They weren't; and they weren't transformed. I see similar reactions in the marketplace today. Organizations may want to play around with glamorous new technologies but do they really want to be transformed. That is why I decided to kick off this monthly feature where I take a look back through some of the clients and projects that truly transformed themselves using the Information Technology of the day. I think that there are major lessons to be learned from this look back; that in the end this is really a direction related to strategy, culture and change management, not technology. When I planned this series there was no doubt that the first case study in it would have to do with the complete automation of the floor of the Vancouver Stock Exchange. It fundamentally changed the way all stock exchanges in the world worked. I have since found out that one of the architects and driving forces behind this project, Marc Foreman, passed away in late January. In some ways, then this blog and this series is a tribute to the kind of leadership it takes to have a new vision and to bring that vision into the world; characteristics that Marc embodied completely. 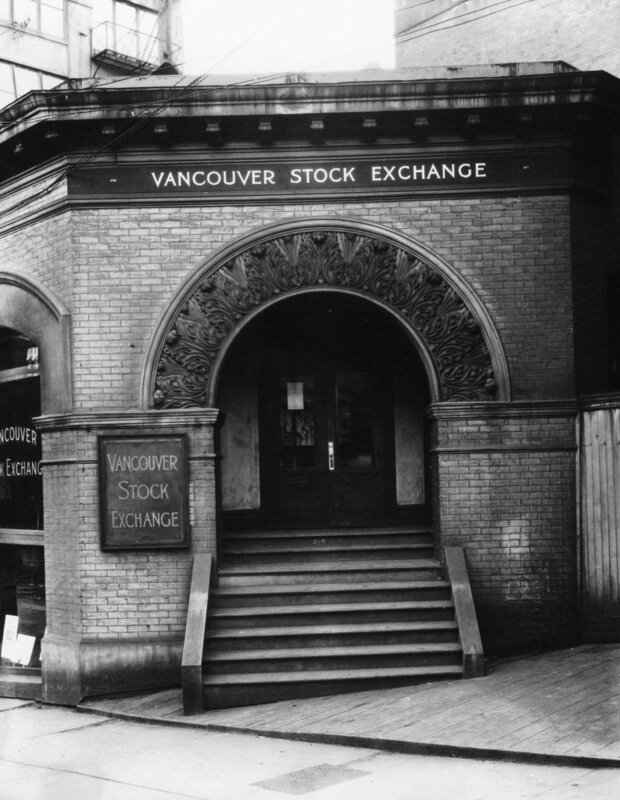 The Vancouver Stock Exchange was the third busiest exchange in North America, and the largest exchange for new ventures. Their floor was extremely busy with numerous runners carrying bids and trades happening on the fly. This caused complete chaos when the markets were at full speed; their peak volumes were something to behold. The VSE wanted to solve that problem with a new type of solution. Something radical and something unheard of: a fully automated system to actually replace the floor in order to grow in volumes and services. Nowadays the ordinary person on the street would think that the securities industry is absolutely built on technology with mass and social media being filled with articles about programmed trading, hedge funds built on proprietary algorithms and the TSE having to shut down on a Friday afternoon due to IT problems. But that was not always the case. In the mid-1980s IT was certainly part of the securities industry but it was mostly batch and on mainframes, and though essential to processing trades, settlements, and accounting, was done in a back office after the fact. The mindset was very much not technology first and foremost but more like cough medicine: at times you have to take it but it tastes terrible and I only want a spoonful. So that is the scene for a technology proposition - with the pedestrian name of Vancouver Computerized Trading (VCT) - that would fundamentally change the core job of the floor trader while eliminating jobs like runners and keypunch operators. As you can imagine, It wasn't greeted with wild acceptance. But the leadership at the VSE persisted. They created a compelling vision of specialized trading and administration workstations interacting through a central fully automated marketplace. Then, they worked diligently and persistently to create this vision. They found a niche consulting firm to build this software in conjunction with a great subset of their own technology department. They had the software run on new fault tolerant computers using an in-core database. They built interfaces to stream out quotes and market data in near real time. 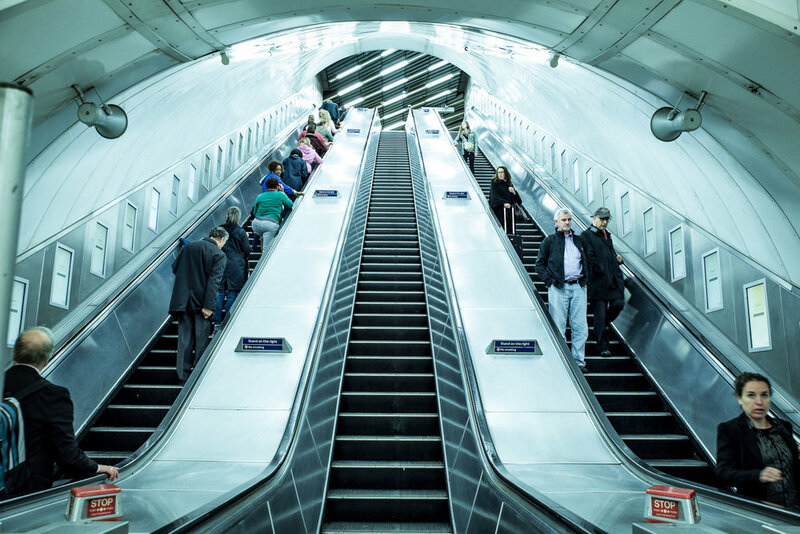 They ensured that they had a state of the art network to tie all of these terminals together in an efficient and fair manner. They worked to create specialized terminals with colourful speed keys to facilitate rapid entry of orders and instructions; and developed a flexible, appealing user interface. All of this was at a time when most people were still using mainframe green screens. They also knew that it had to be complete and work right the first time. With a change this large and fundamental the software had to have every function required, work easily for people who weren't that computer literate, and scale in transaction volume. As part of the change the stock exchange need to amend their polices and trading frameworks. The teams worked through many obstacles and problems, and testing was comprehensive. Training, documentation and certification of traders started early in the process. 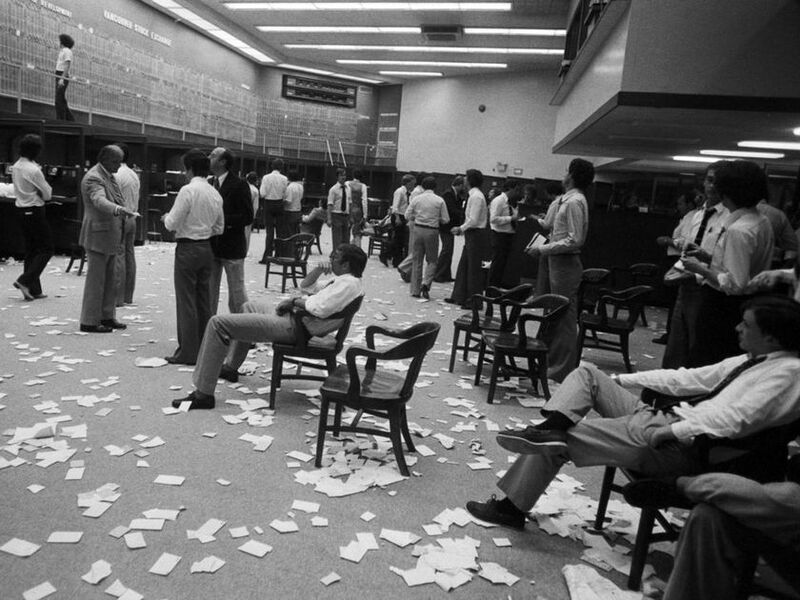 They actually simulated high transaction volume trading as part of the trader training, using what we would now call gamefication principles. They went live in a phased manner adding certain listings according to a schedule, ensuring that the system worked and that trading and administration functions were in harmony. Before long there was a party / wake for the closing of the stock exchange floor and over the years VCT itself was adopted by other exchanges in the world. A game changing new era had started. High level and high quality change management from start to finish: policy and procedural changes; attention on the end user experience with the software; constant ongoing communication, training, user documentation and trader certification started early; end user involvement in testing; and development of administration and trading super users. Proper and effective Steering Committee and Project Team coordination meetings to track plans, progress and to ensure that all issues were addressed and/or elevated to the right level to get resolution in a timely fashion. To me these are critical factors that every business needs to address when considering this era's digital transformations. The technology may have changed but the process of implementation hasn't.